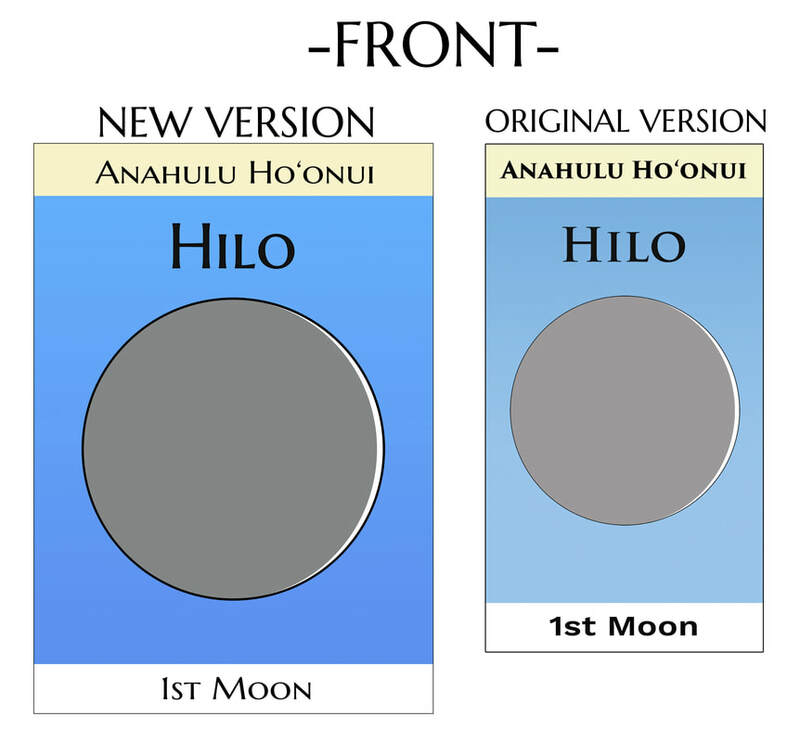 Below is a sample of the O‘ahu full version Color. 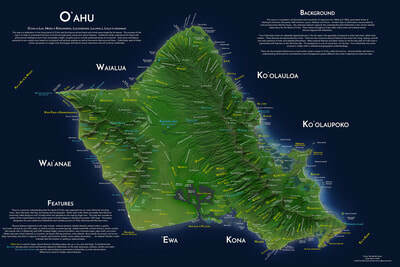 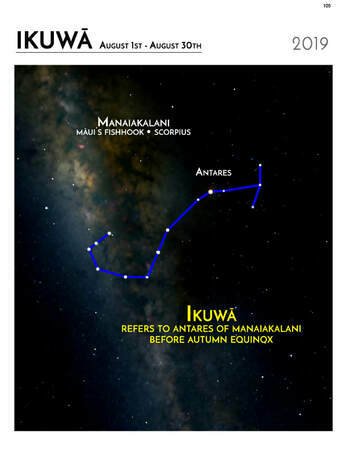 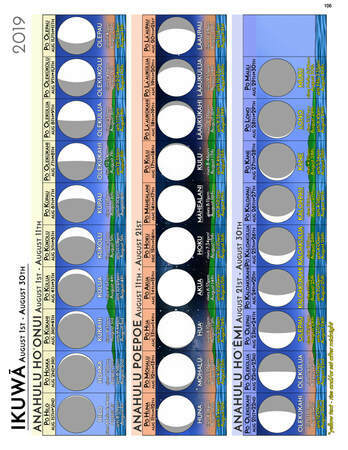 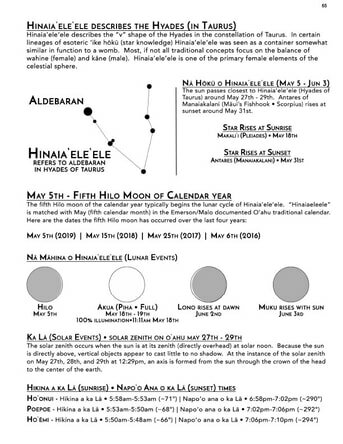 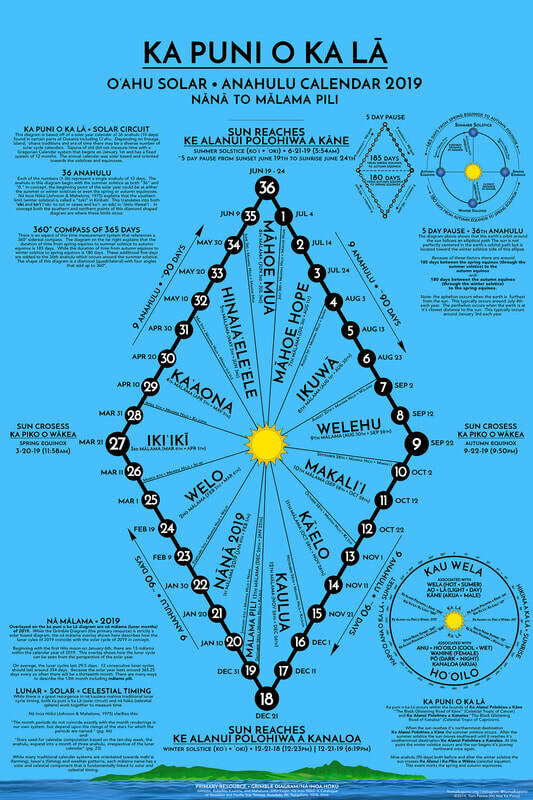 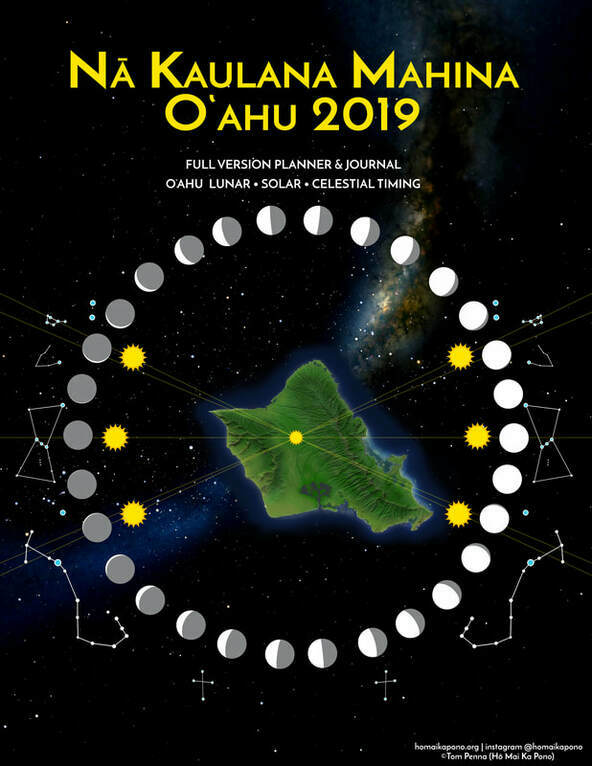 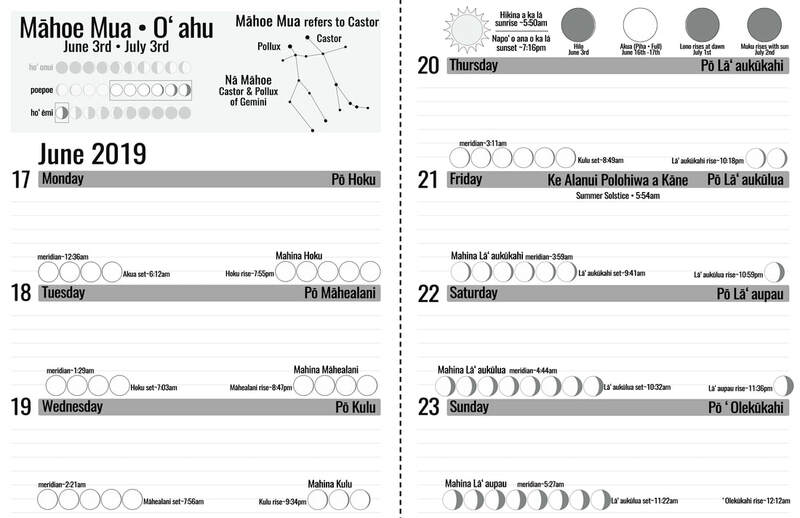 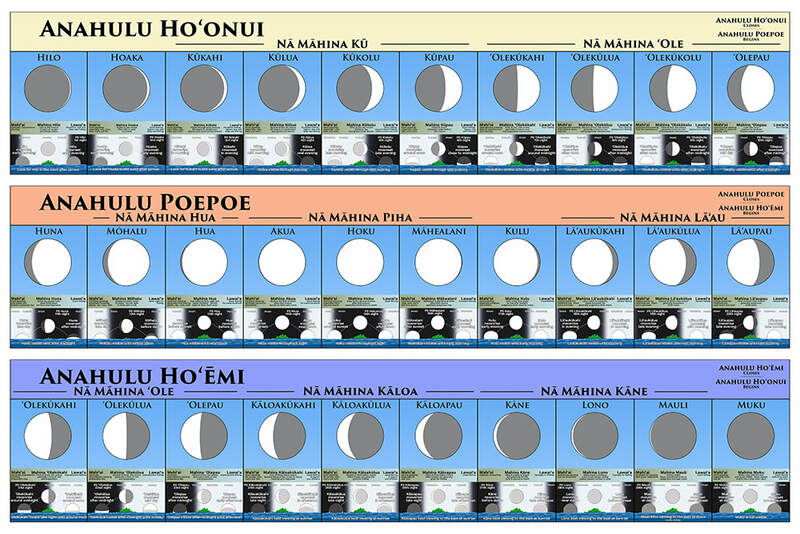 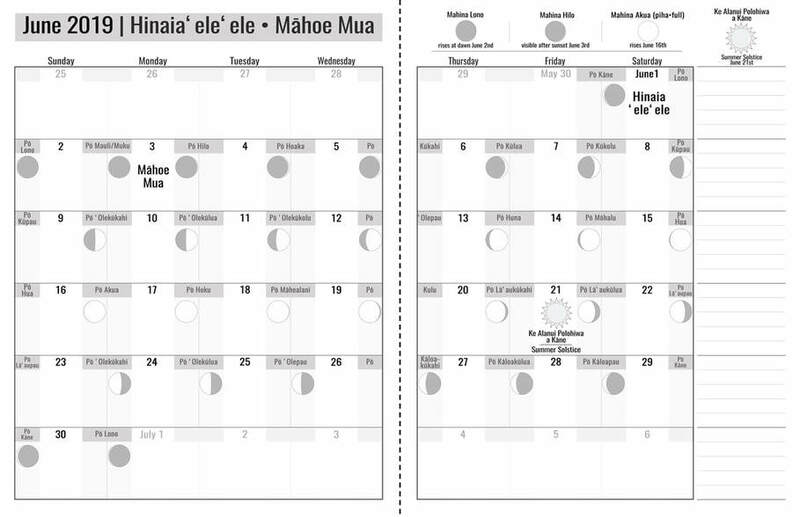 The full version is designed to emphasize anahulu instead of weeks. 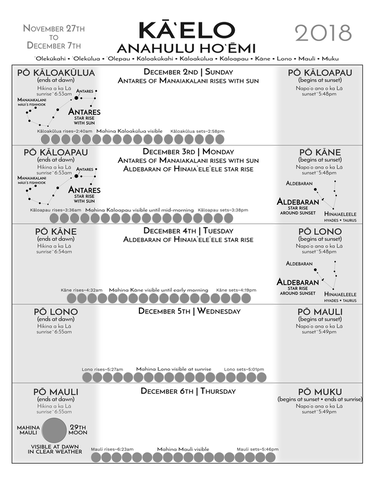 Each cycle has much more detailed elaboration and graphics. 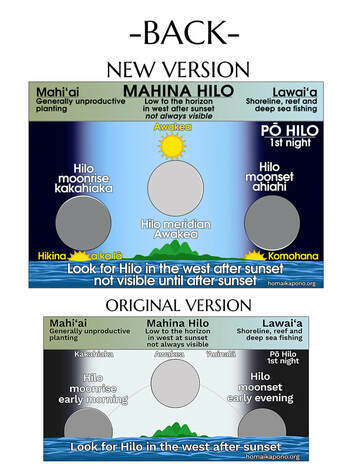 Below is a sample of the O‘ahu version. 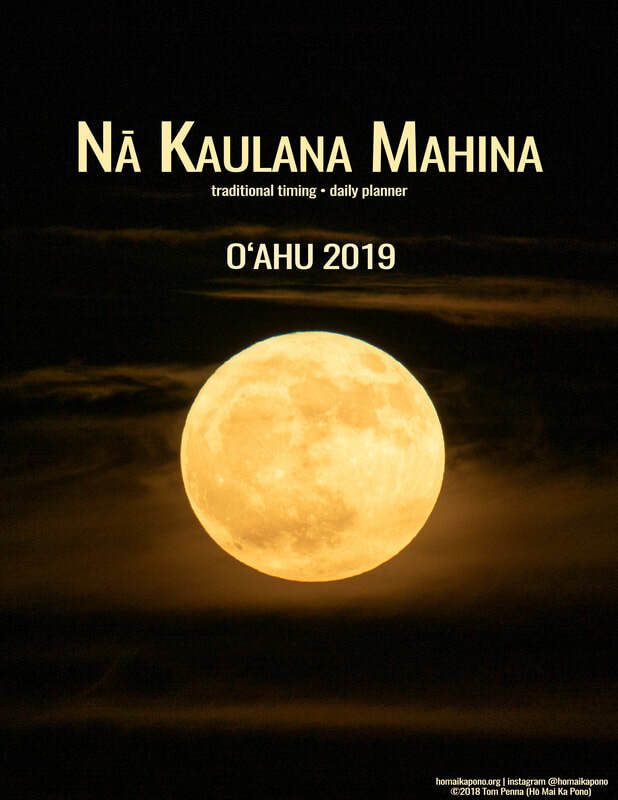 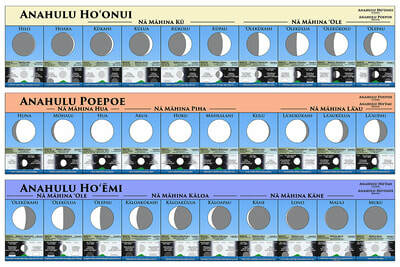 Hilo, Kaua‘i, & Kahalewai•Papa Lalo o Maui (West/Central Maui) planners will feature local times and terminology.